Kampeerdorp de Zandstuve is a family campsite for both young and old. 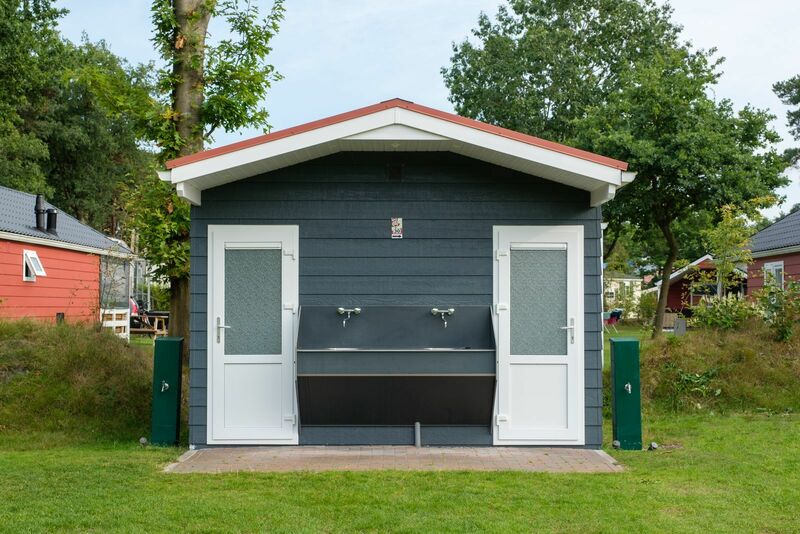 The camping site lies in a beautiful area surrounded by woods close to Hardenberg in Overijssel. 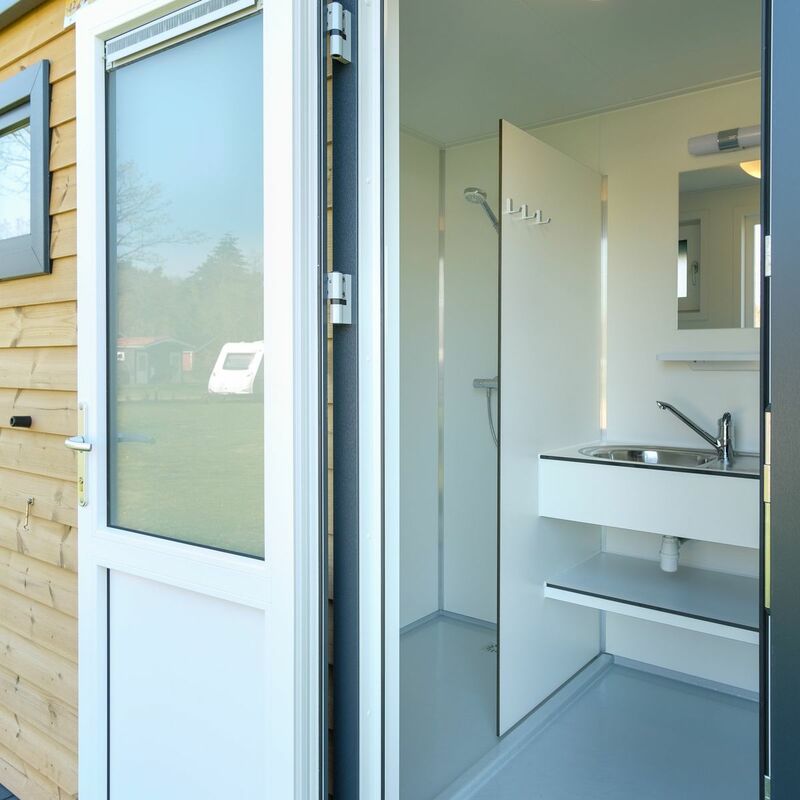 On our camping grounds it is possible to bring your own tent, caravan or camper to go camping. 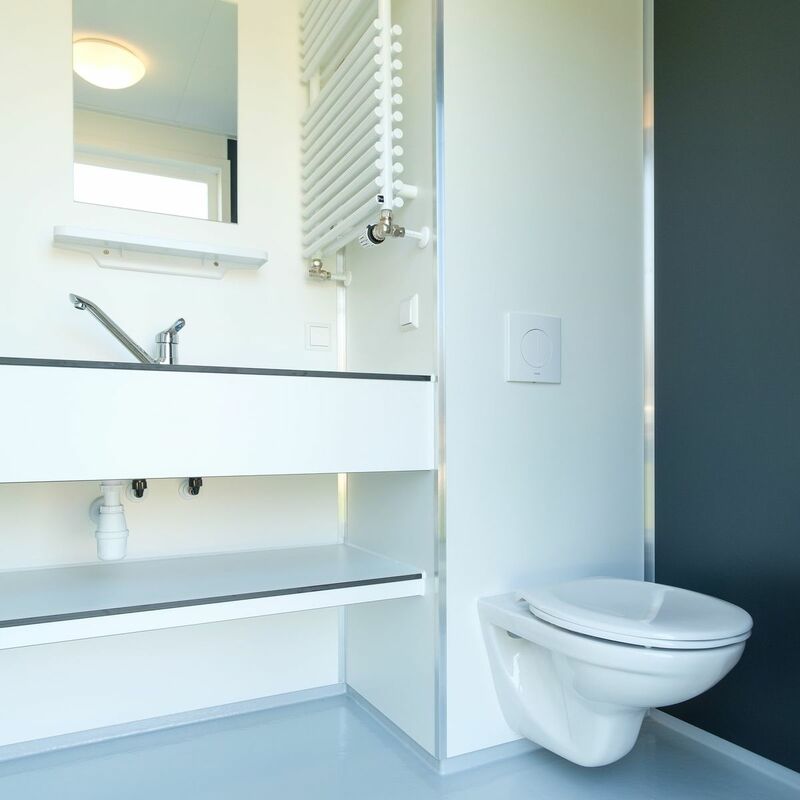 The camping grounds provide comfort and have sanitary utilities close by. 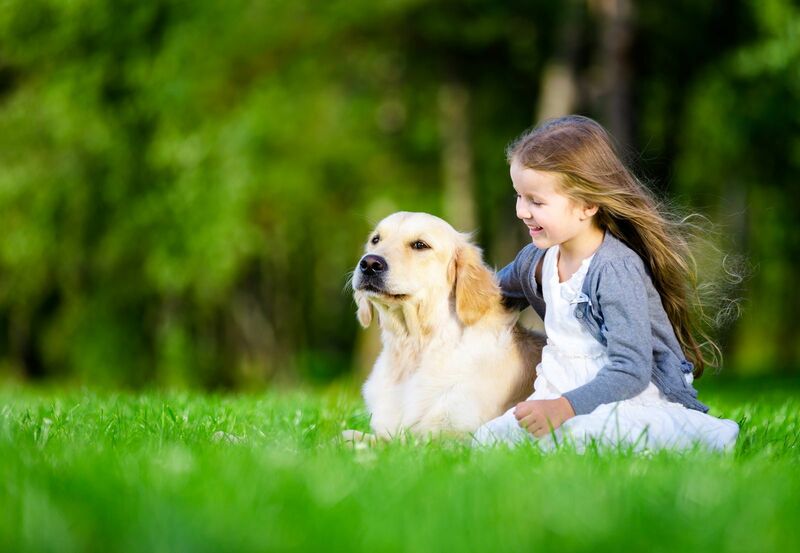 Every field is equipped with a playing set for children. You can completely relax and enjoy, while your children can swim and play by themselves. 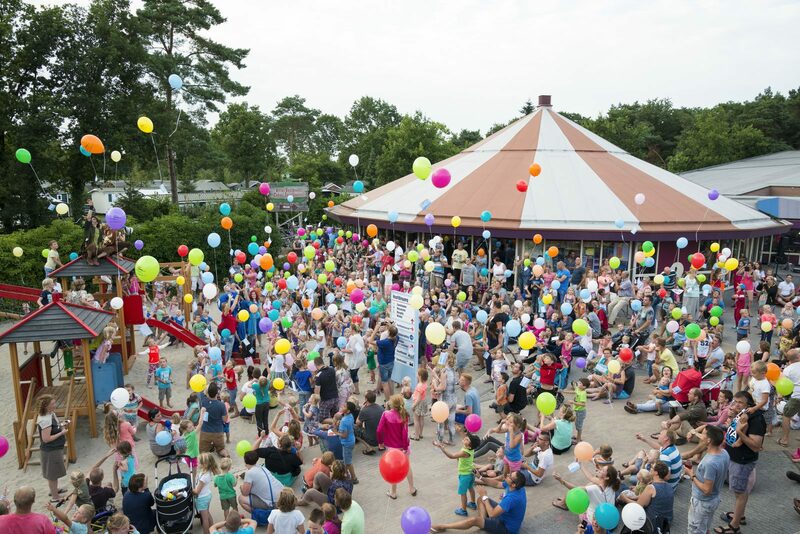 The children can entertain themselves at Stuufeiland, where they can play games and watch theatre. 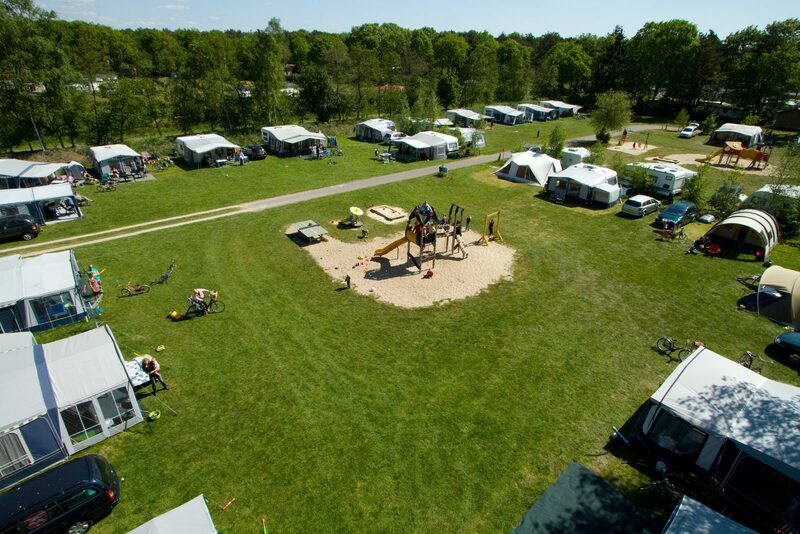 You will find beautiful, spacious campsites at Kampeerdorp de Zandstuve. Our family campsite has a clear view over the terrain and has signage that is child-friendly. 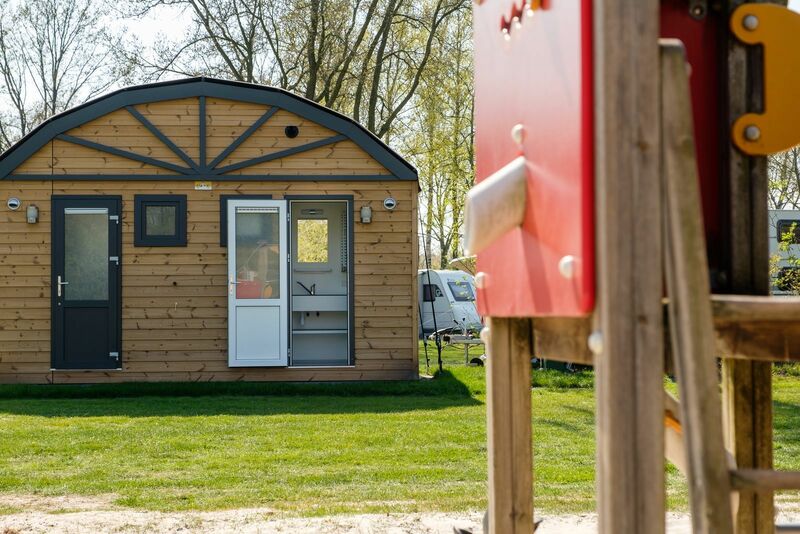 Every field is equipped with a play set, so that the children have the opportunity to play close to your own campsite. 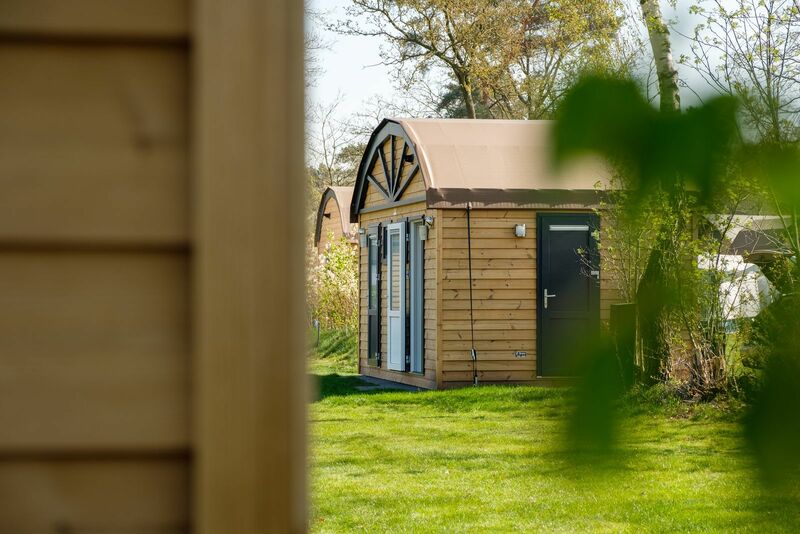 All of our campsites provide comfort: 8 amperes of electricity, your own water tap, water drainage, CAI connection (television), the surface is around 100-120 square meters and there is WiFi for you to use. The campsites all lie close to the sanitary utilities. There are 4 sanitary buildings in total. 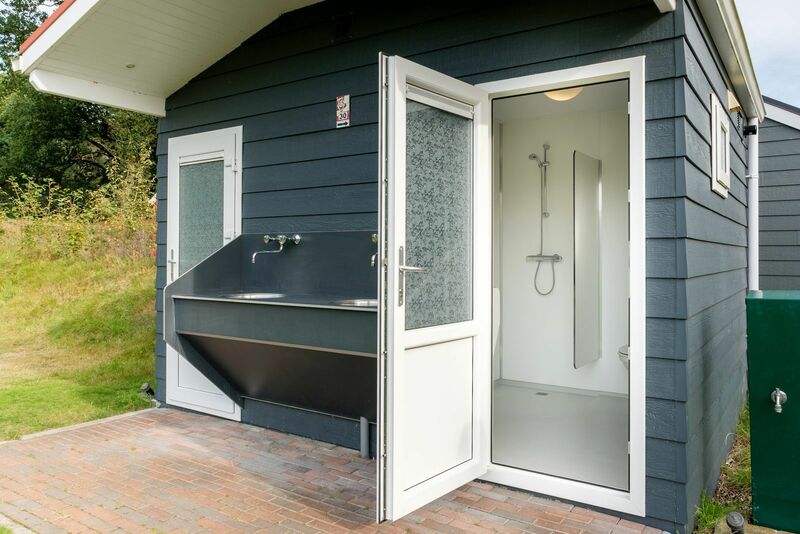 These buildings consist out of ladies- and gentlemen’s restrooms, showers, family showers, sanitary for children and they are accessible to the disabled. 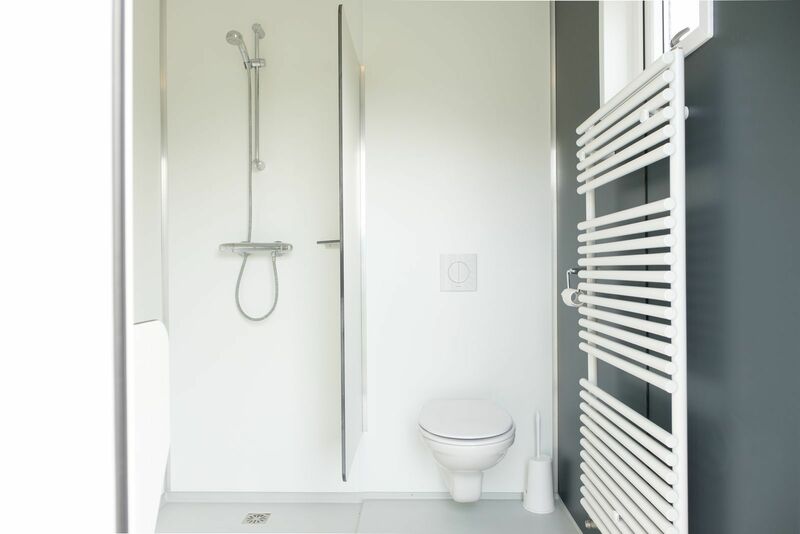 The utilities for the disabled are located in the sanitary building called “Buur”. - Filled up recreation program, even in preseason and in late season. 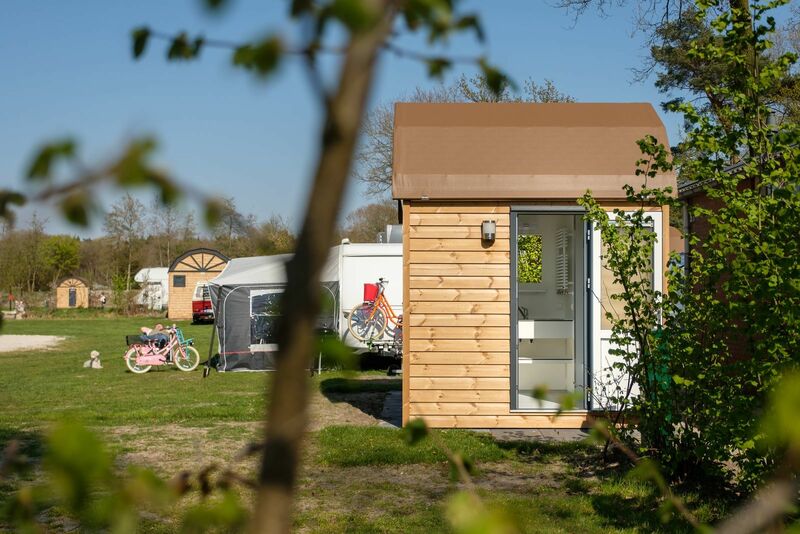 Looking for a camping that is rated 5-stars and lies in Overijssel? 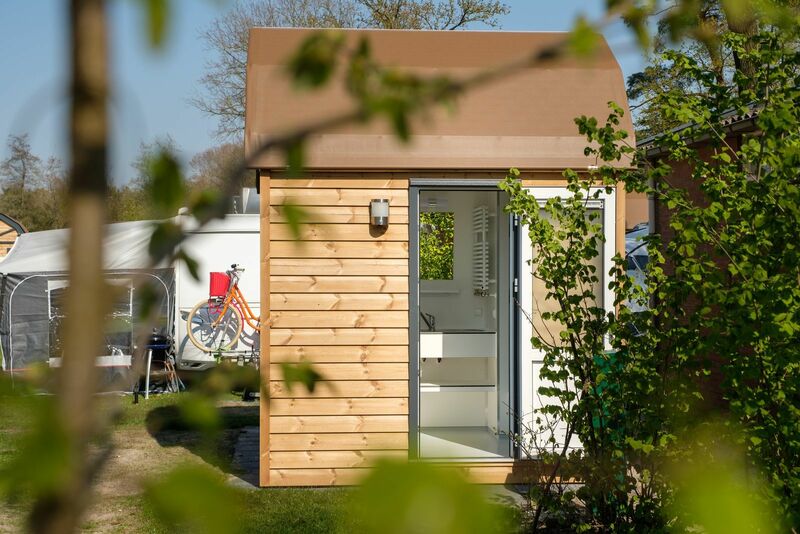 A camping that provides all the luxury necessary? If so, then you have come to the right place at Kampeerdorp de Zandstuve! 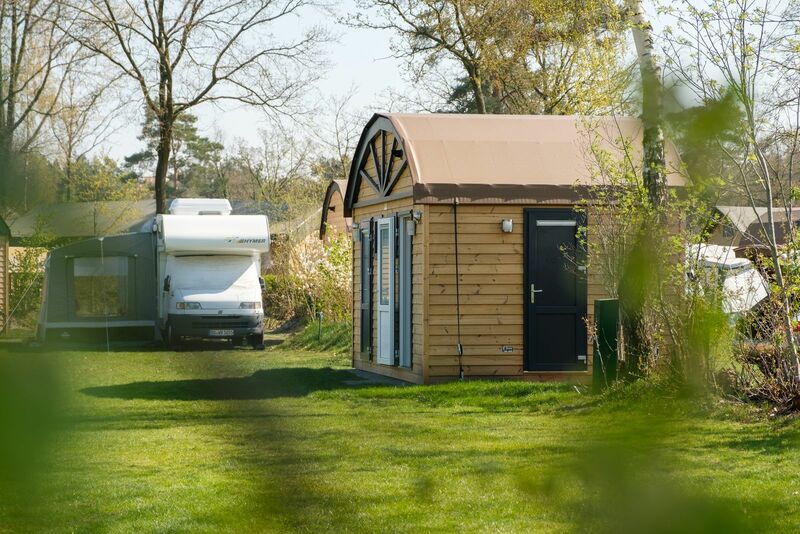 Vechtdal Overijssel consists out of seven camping’s with a 5-star top rating. 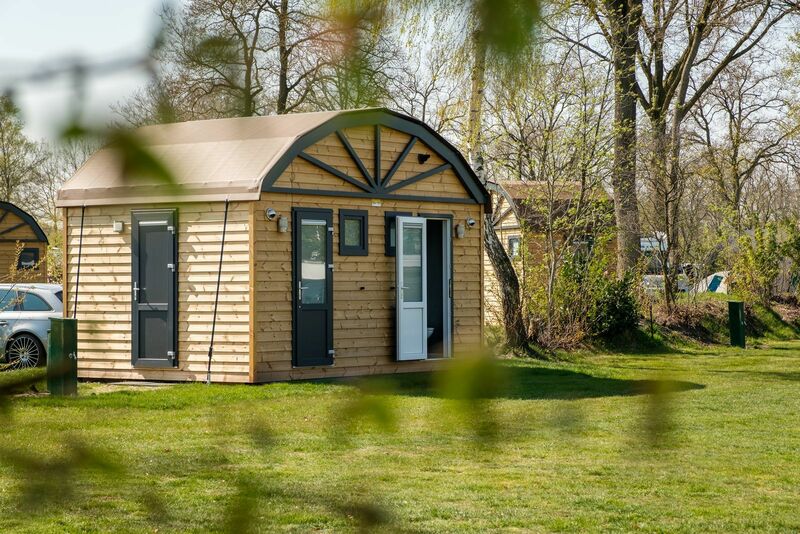 These camping’s form the “champions league” of camping and we are one of them! 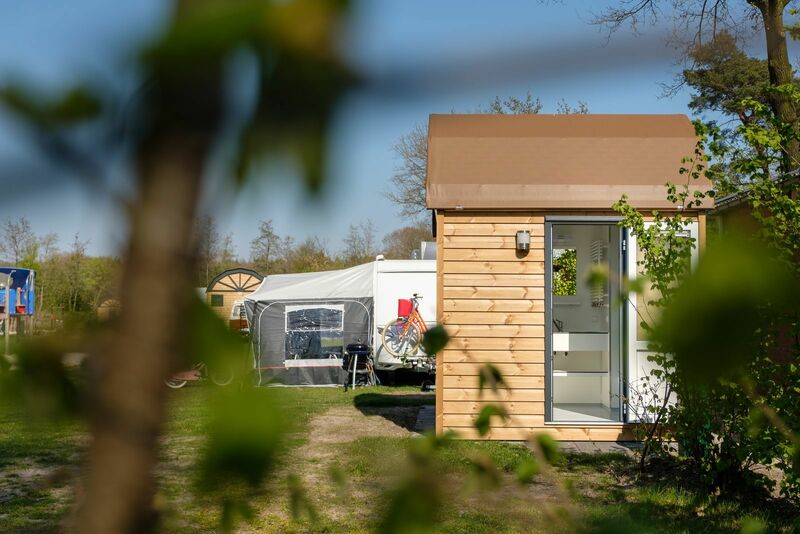 Discover the beautiful area of Vechtdal Overijssel with our ANWB top-camping that provides extensive facilities, high quality sanitary utilities and spacious campsites and accommodations. 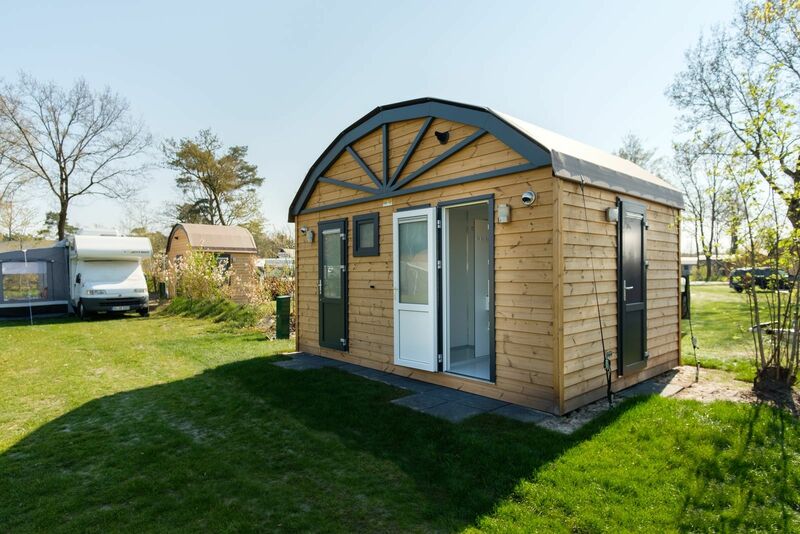 Kampeerdorp de Zandstuve located in Rheeze has been awarded with the award for “most popular camping in The Netherlands” in 2016. Gerdinand and Mariska Eshuis received the award as owners of the camping. The Zoover Awards have been an important award for the travel and holiday branch for the past few years. Overijssel has a huge hiking- and cycling network that consists out of thousands of kilometers. 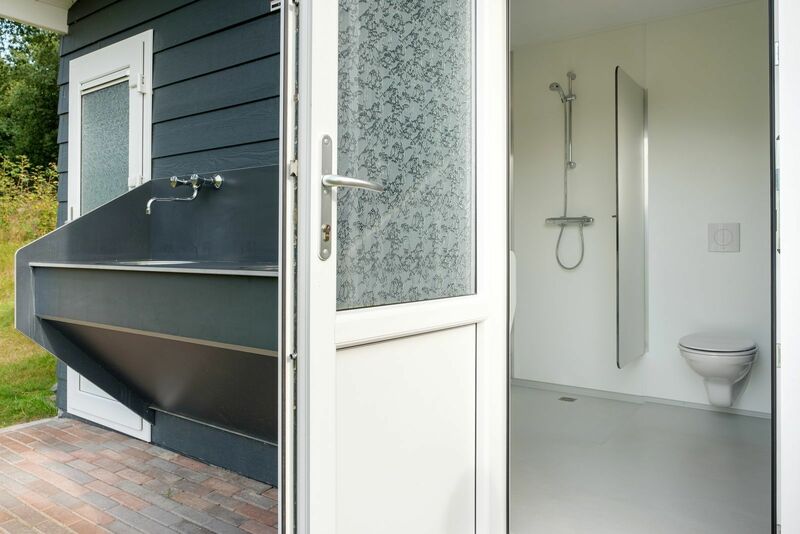 On these different routes you can fully enjoy the environment and nature that Overijssel has to offer. You can find digital routes at the website of Vechtdal Overijssel. With the help of a digital route planner, you can create your own route through the Vechtdal area.